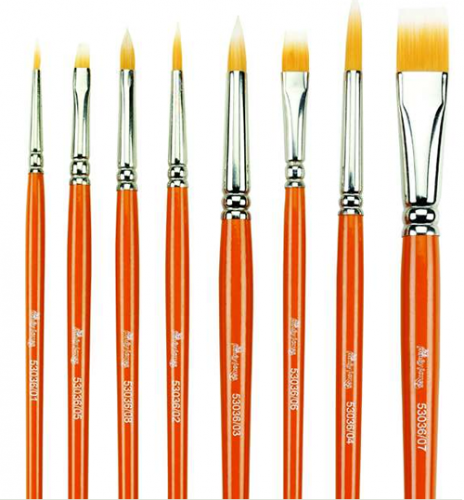 Ideal brush for creating flower petals. 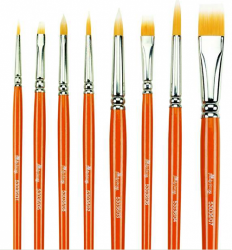 Funky Foxes are a range of brushes designed for the face painter. They range from a tiny round to a large flat brush and all have a distinctive fox like tail design. Specially designed for the face painter.